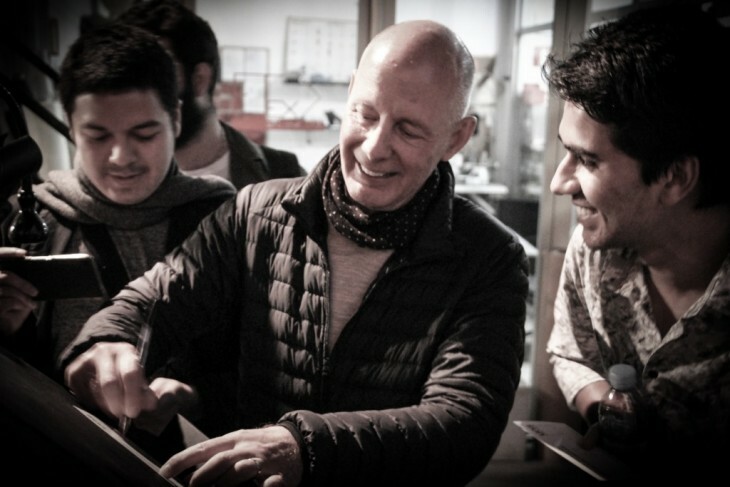 Last Wednesday evening we had the pleasure of hosting Ben van Berkel, founder and principal architect of UNStudio, for the Opening Lecture of this year’s 2016/17 IAAC Lecture Series. 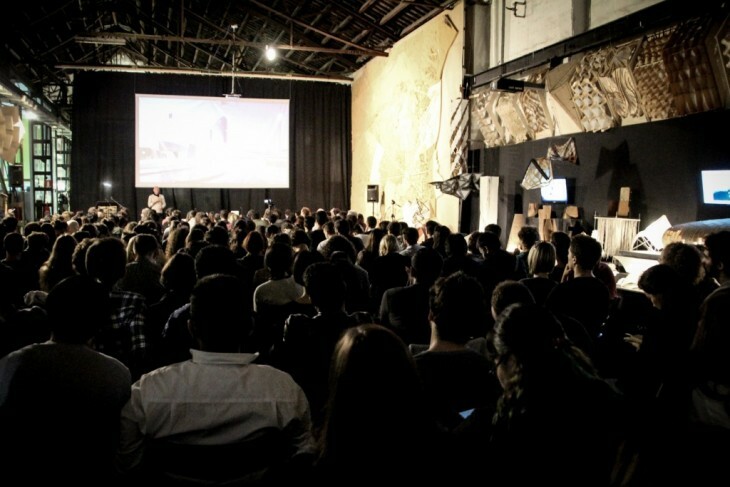 Opening the lecture Mathilde Marengo, IAAC Academic Coordinator, who gave some words of welcome and then invited Areti Markopoulou, IAAC Academic Director, whom officially kicked of the Opening Ceremony, welcoming the 400 people present in the audience, among which the 140 new students from over 40 different countries, representatives of the local architecture community, both professional and academic, and the IAAC faculty and staff. She then gave some words of welcome to our guest Ben van Berkel. Ben van Berkel then took the word, giving us a panoramic of the Arnhem Central Masterplan in the Netherlands, which took 19 years to complete and opened to the public at the end of 2015. 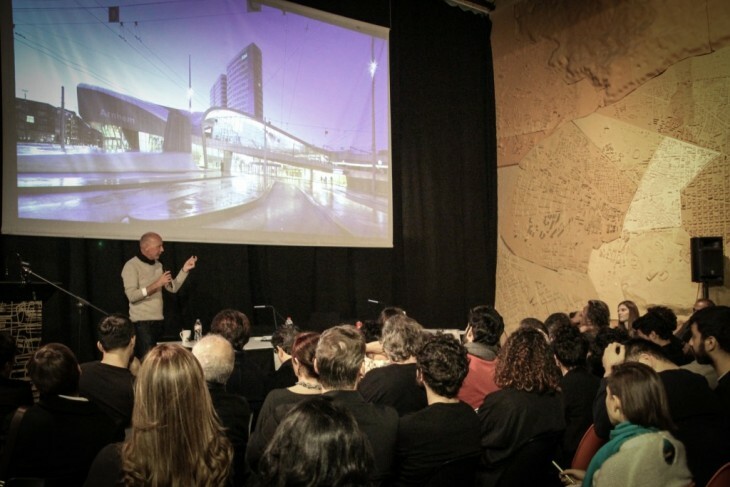 In his lecture, Ben van Berkel discussed the role of the contemporary station as both an urban activator and the agent of an elevated passenger experience. He presented the main ambitions and the key strategies behind the design for Arnhem Central and examined a number of related UNStudio projects that enabled the testing and development of similar concepts. Ben van Berkel, born in Utrecht, the Netherlands, is the Founder and Principal Architect of UNStudio in Amsterdam, Shanghai and Hong Kong. 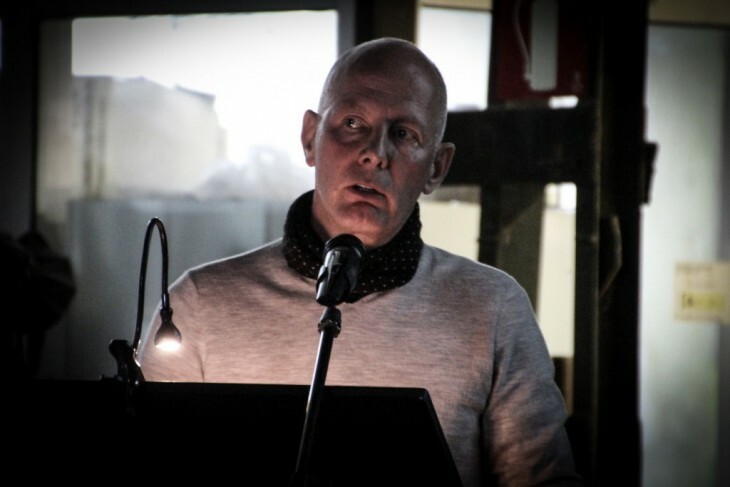 Ben van Berkel studied architecture at the Rietveld Academy in Amsterdam and at the Architectural Association in London, receiving the AA Diploma with Honours in 1987. He was recently awarded the Kenzo Tange Visiting Professor’s Chair at Harvard University Graduate School of Design. UNStudio is a network of specialists in architecture, urban development and infrastructure. Current projects include the design for Doha’s Intregrated Metro network in Qatar, the Raffles City mixed-use development in Hangzhou and the Canaletto Tower in London.